Website Services . Web Hosting . Graphic Design . Social Media . SEO . You are important to us. Our success isn't possible without our loyal clients and we know it! We pride ourselves on providing great customer support, so if you call, we answer. There's always an open-door policy so feel free to come down whenever it's convenient to discover how great web design can enhance your bottom line. Instead, our company of web professionals each brings their own areas of expertise to the table. 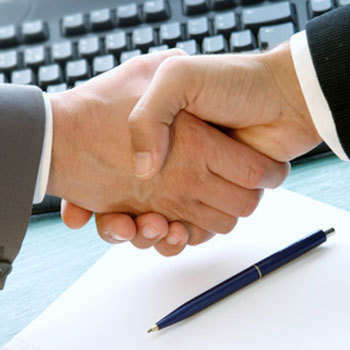 By teaming them together, we're confident our unique line of business products, essential online services and knowledgable advice are second to none. We joyfully tackle new projects knowing we can produce top quality website design projects and customized database software products on-time and on budget. Create your website, let's get started! INM is an active member in Leduc's vibrant volunteer community and we like it that way. As a way of helping, we have always offered significant discounts to local charities, amateur sports teams and other non-profit organizations. We provide more than just discounts though. We give back to our community in numerous other ways, too. We love Leduc and want to do whatever is required to keep it the ever-growing, always-vibrant community it has become. You can find Mike and other staff members at various volunteer and business functions, as well as bigger events like the Black Gold Rodeo. Community involvement, website development and more. Are you interested in learning about web-related issues and how they affect your company? INM's blog page offers the latest news about online marketing and e-commerce opportunities, as well as the latest on Facebook and Google updates. Read and subscribe to our blog to learn about these topics and much more. 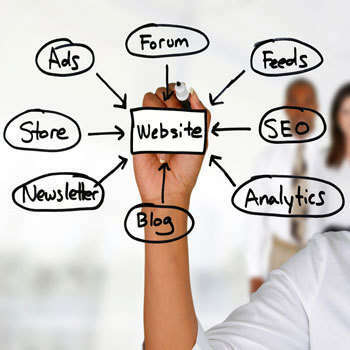 Website strategies and online marketing tips. Our goal is to convert your website vision into an online reality. We start with interviews and questionnaires to learn what's important to you and your company, what sets you apart from your competitiors and who your target market is that you wish to attract. Armed with that information, the fun begins. Call today to discuss how we can boost your business with a high quality web presence and lead-capture capability. Together, we will design your new website.